Hello, and welcome to the return of my now-quarterly King’s Ginger adventures! Something a little different to kick off, and certainly more far-flung than usual. 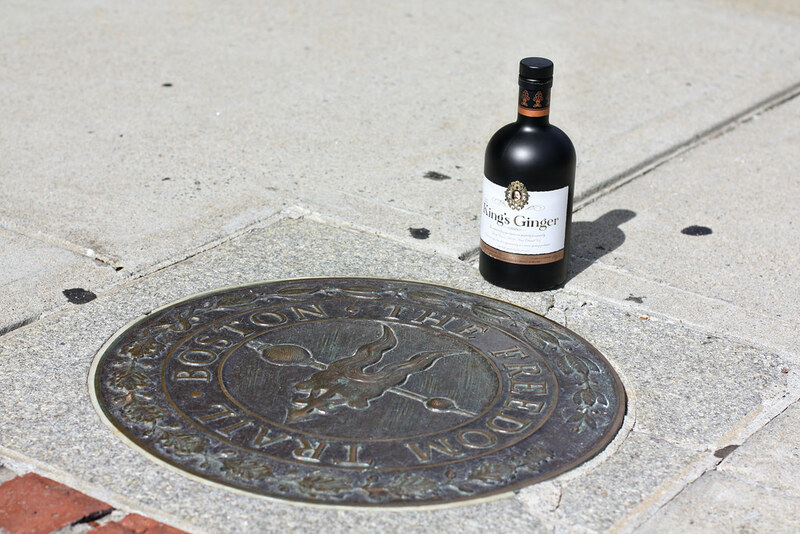 I found myself in Boston this autumn and took a day to follow in the King’s footsteps from around 150 years before. 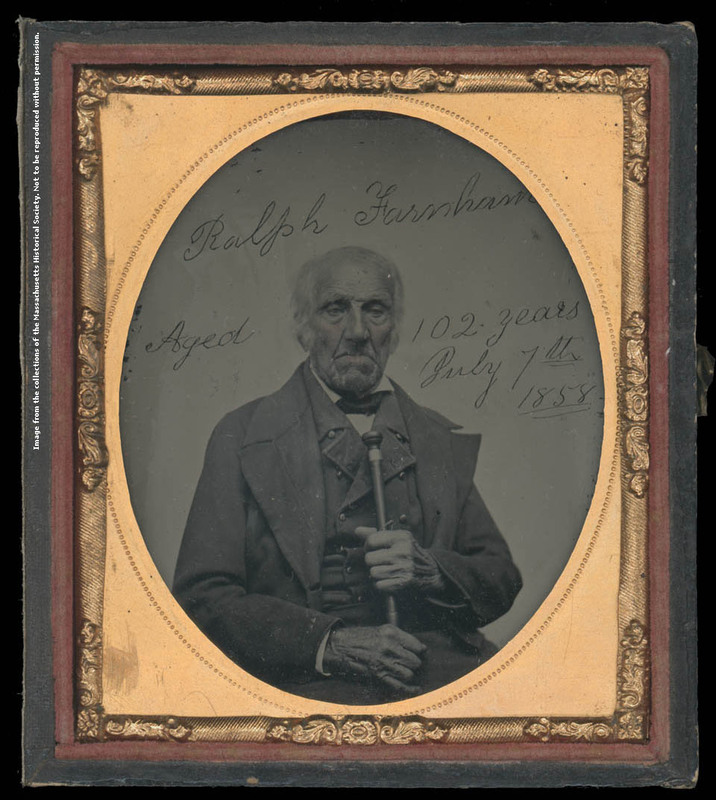 He was treading the path of the American Revolutionaries of almost a century before as well, adding up to an interesting history lesson for those of us who know little about the history of the United States. 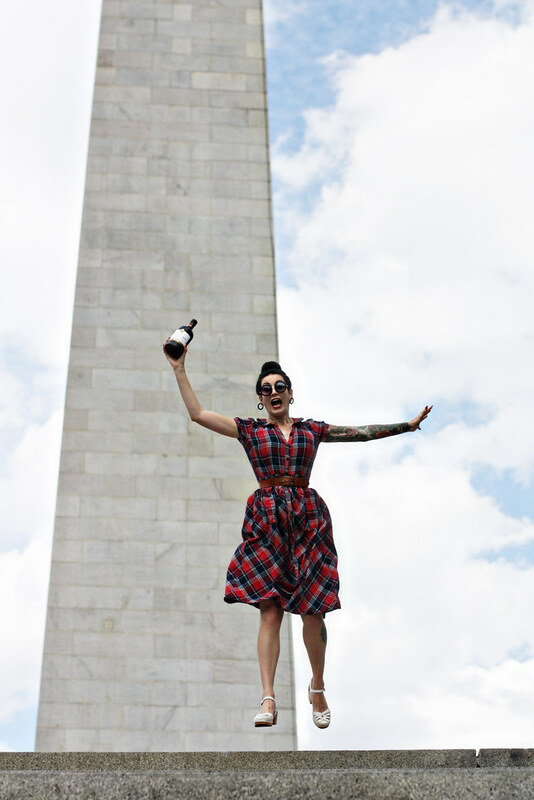 Join me for the Battle Of Bunker Hill and the King’s 1860 Royal Tour of North America! 1775, between both old and New England. has to do with King Edward? Let me fill you in. reluctantly sent over there, it was him! He set off on 10th July 1860, bound for Canada, where he dedicated the new Victoria Bridge in Montreal. It wasn’t until September 20th that the prince and his entourage reached America, docking at Detroit and then travelling to Chicago, Cincinnati, Pittsburgh, and Harrisburg before arriving in Washington on the 3rd of October. 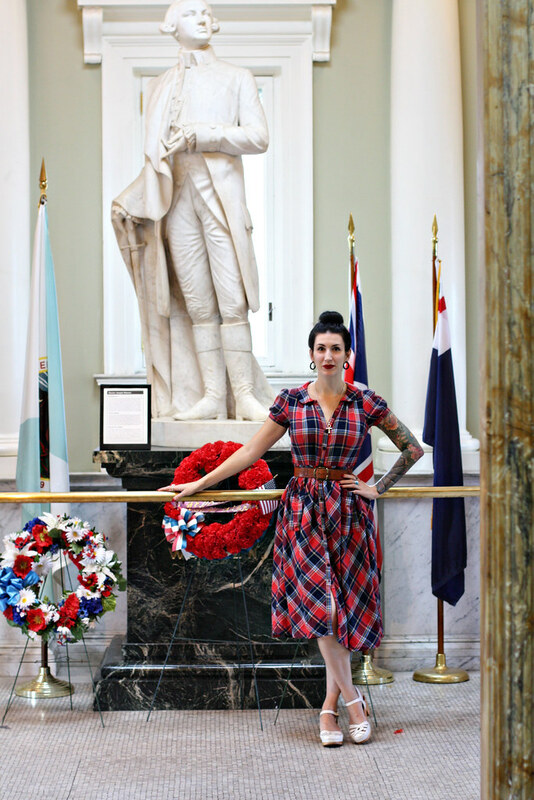 He did all the usual sightseeing – the Capitol Building and George Washington’s house, and attended a reception at the White House, of course. to Baltimore and Philadelphia, and then sailed for New York City. Majesty for being a thoroughly decent bloke! 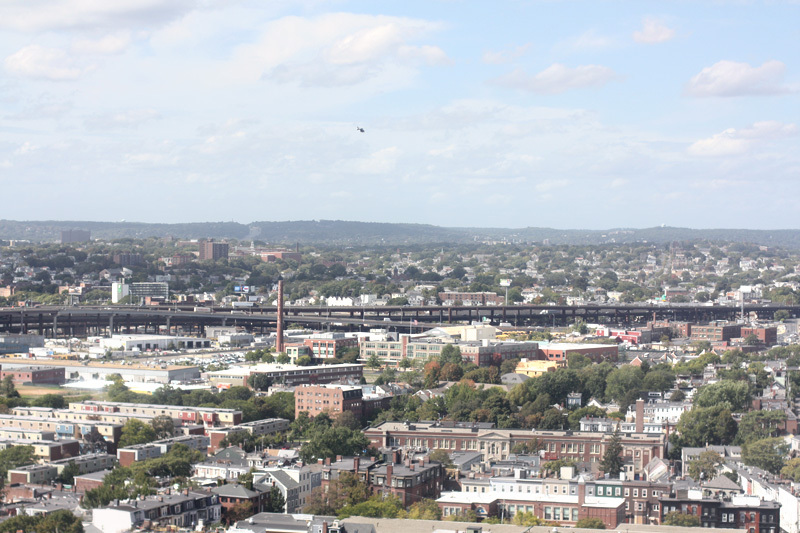 October, the party set off for Boston on a specially upgraded train. by thousands of cheering men and women. down in 1912. Rooms were upgraded for the Prince’s stay, of course. 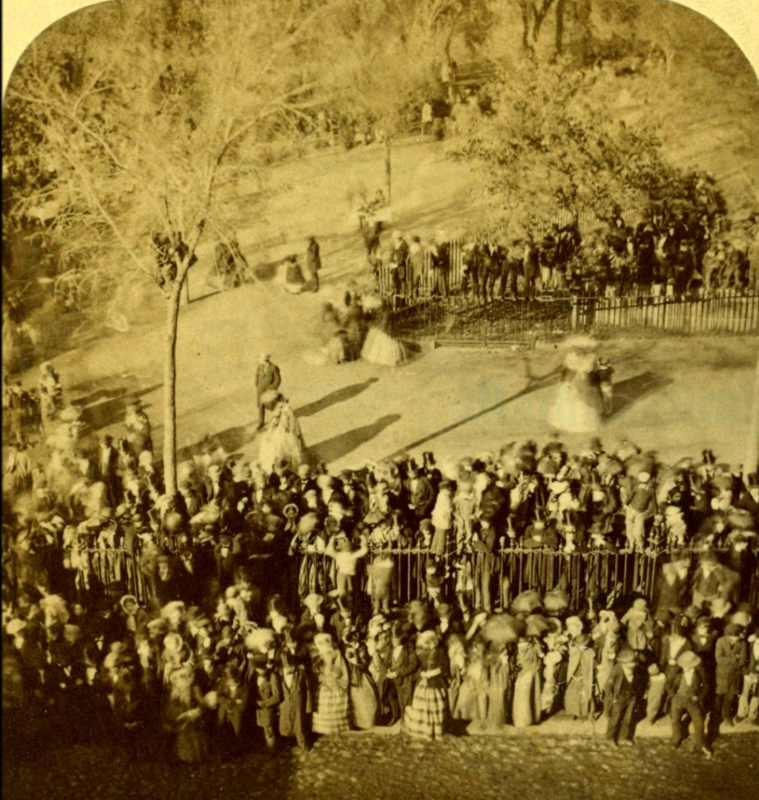 (where a crowd waited for the Prince), a concert and finally, a Ball. her toilet.’ Sounds lovely. You can read about all the ladies’ outfits, should you want to know them in incredible detail here. reportedly danced until 4am, it seems it was worth it! heading to the Bunker Hill Monument, just as I did. The huge granite obelisk was erected between 1827 and 1843, the gap of 16 years being down to constantly running out of funds. It was only completed after Mrs Sarah Josepha Hale, the editor of a women’s magazine, had a ‘Ladies Fair’ in 1840 and raised a whopping $30,000 from Boston’s well-to-do women. 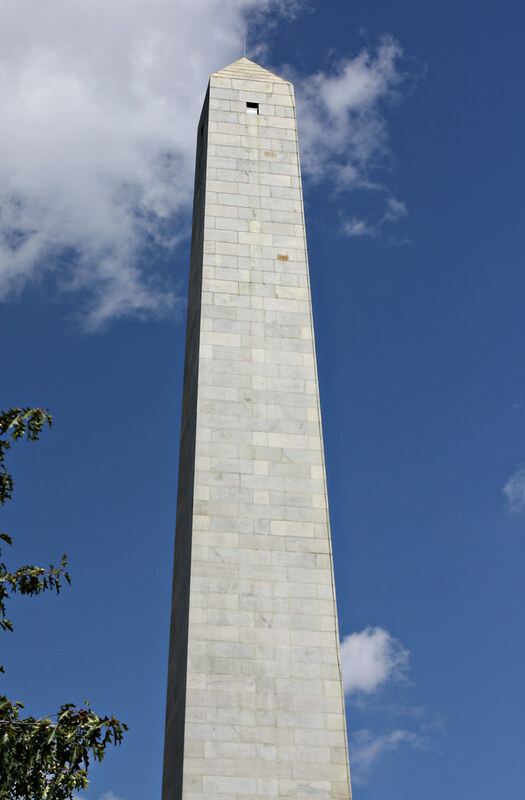 The Bunker Hill Lodge at the foot of the obelisk was built later in the 19th century, and I’m not sure if it was there when the Prince visited, but the statue of General Joseph Warren (who perished in the battle) it now houses definitely was. felt like a lot more) and pause to admire the view. the proof that I climbed the monument and survived the jelly legs that ensued. And also that I visited Dr Warren! 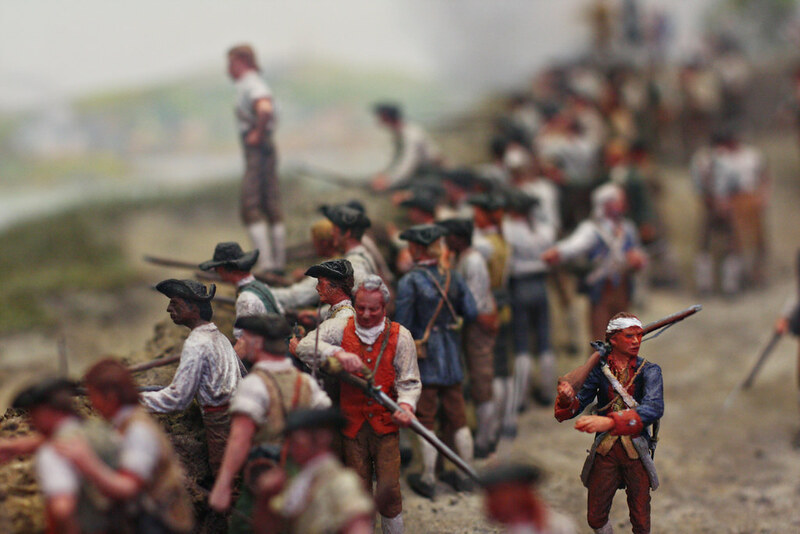 Returning momentarily to the Battle itself, which I learned about in the adjacent Bunker Hill Museum, it really wasn’t immediately clear that the British won (I had to Google it it). This was down to the fact that was really only a ‘Pyrrhic victory’ – one that came at a devastatingly high toll. We lost so many men that we may as well have lost… as we eventually went on to do. Nonetheless, it gave rise to the famous quote, ‘Don’t fire until you see the whites of their eyes’. 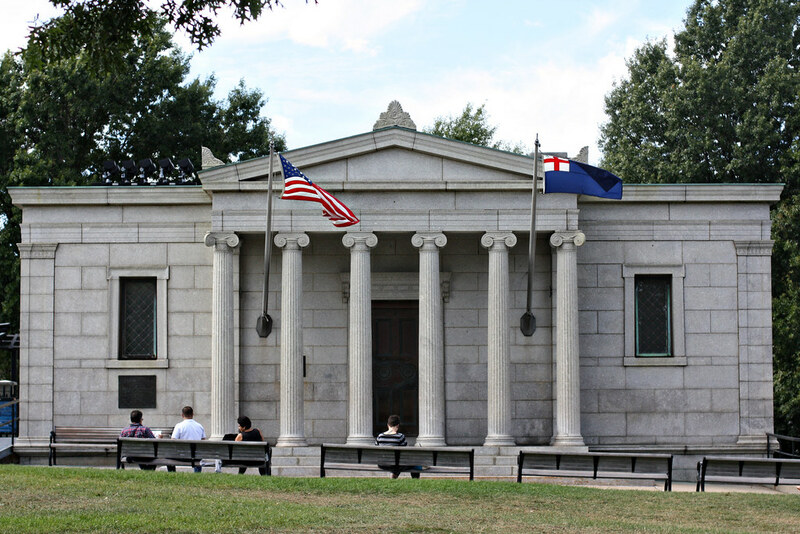 After Bunker Hill, the Prince went to visit the Library of Boston before heading to Portland and from there returned back to England, turning 19 somewhere on the Atlantic. 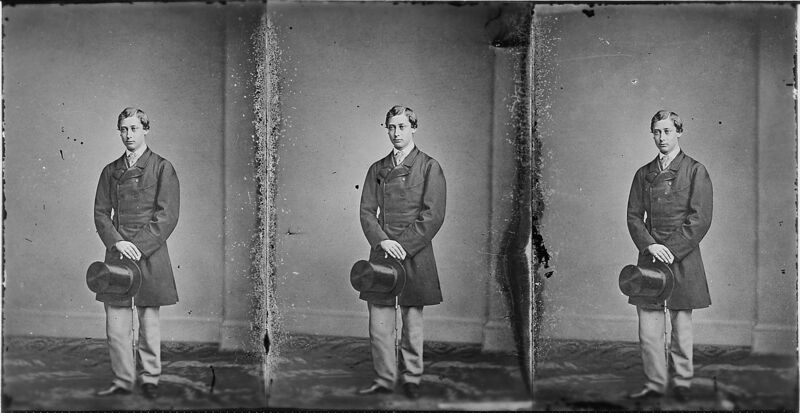 The New York Times reported that, ‘While nothing specific had been accomplished during the prince’s American tour, Edward, Queen Victoria, and the British people were pleased by the warm welcome the United States had extended to the British prince.’ This was his first official Tour, and he went on to do more, including visiting Egypt the following year, as well as taking on many more state duties as Queen Victoria retreated further and further from public life after the death of Albert, also the following year. 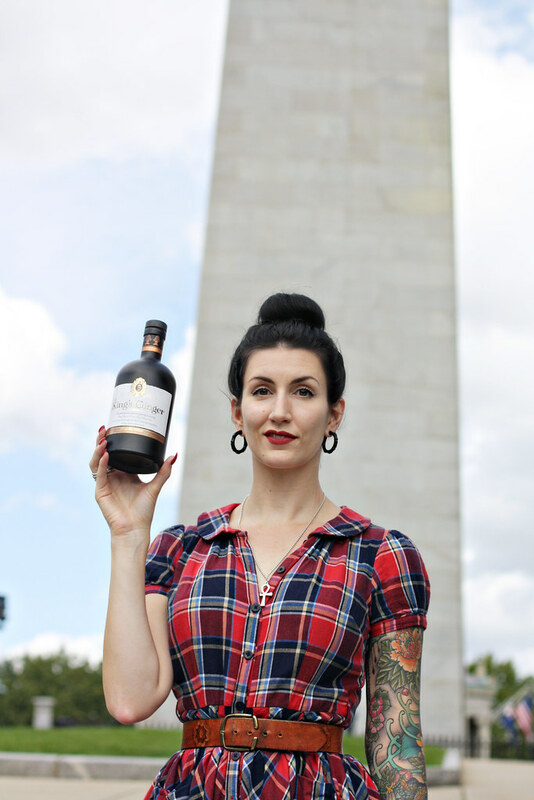 All these years later, the lucky people of America can get their hands on KGL, although it’s definitely harder to find and my host and I had to visit multiple liquor stores of suburban Boston to find a bottle! 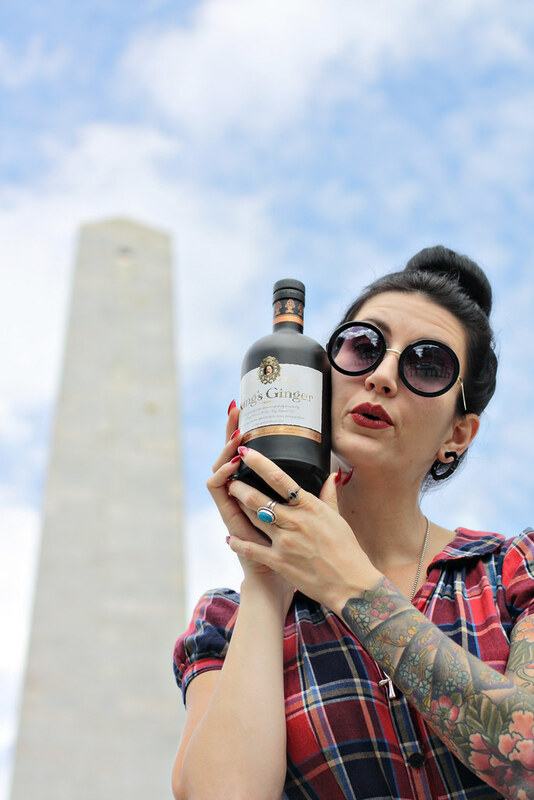 But it led me to post his question on the KGL Facebook page: how many bottles of King’s Ginger can you fit into the Bunker Hill Monument? It’s a trick question because, like so much, the bottles are bigger over there! 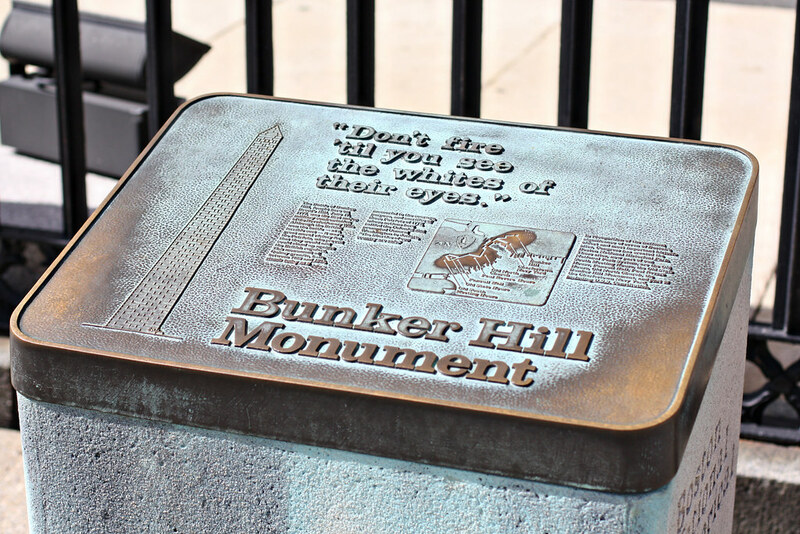 I hope you have enjoyed the return of this feature and my brief history of the King’s visit to Bunker Hill. His Majesty will be back again in time for Christmas! Back to the present day, if you;d like to try a brand-new cocktail, may I recommend this Movember special? It’s all in aid of an excellent cause.